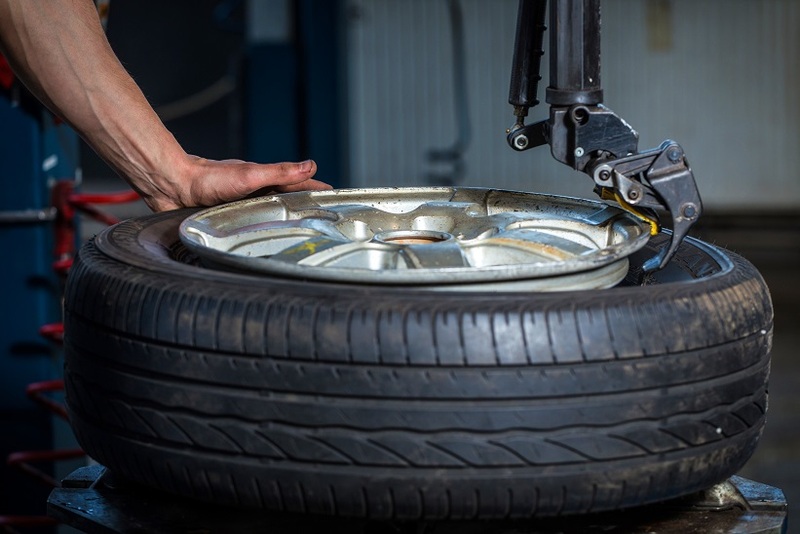 It’s important for tires to be correctly balanced and inflated since it affects the way your vehicle handles and brakes. 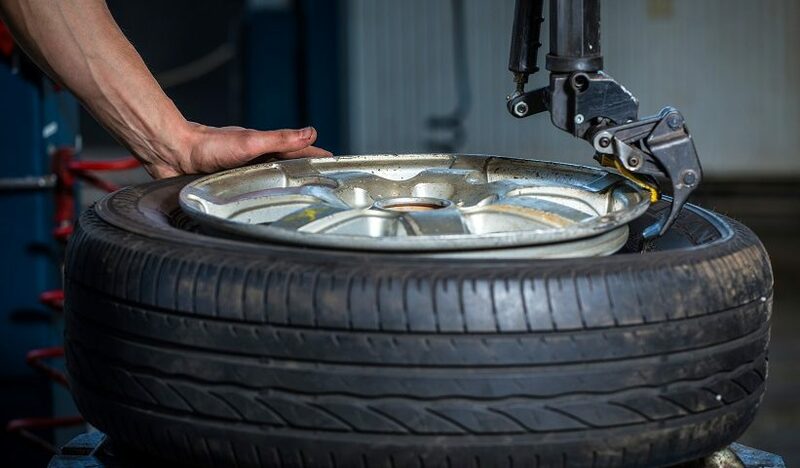 Tires that are worn out and incorrectly aligned are more likely to go flat or even cause a blowout. Tires with more depth also have more traction on wet roads. 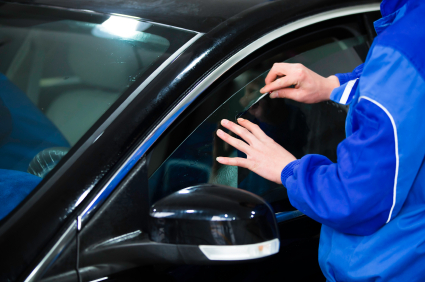 Pay attention if you notice thumping or vibrations which are stronger than usual when driving. This can indicate tires that are out of balance or a flat tire. If your steering pulls to one side that could also indicate an underinflated tire or tire damage. Tread depth is generally measured in order to check the health of your tires. It can be measured with a gauge or by inserting the side with the top of Washington’s head facing down. If you can see above the top of the head you may want to start thinking about buying new tires.